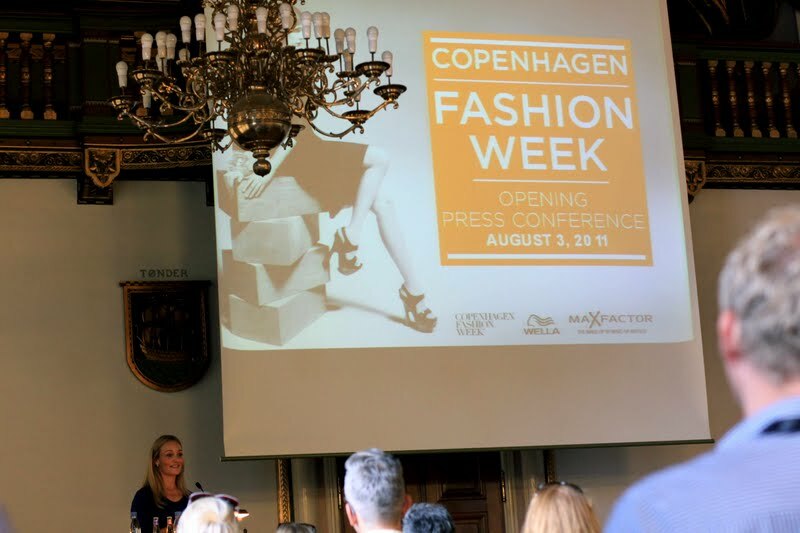 Thank you to the organizers of Copenhagen Fashion Week for welcoming me with open arms. Copenhagen Fashion Week is definitely one of the best fashion weeks I have ever attended. It is very well-organized. And it is amazing how you guys treat all the press people. I totally had a great time discovering designers I have never heard of before. There is so much talent in Copenhagen. There is no doubt that Scandinavian fashion is here to stay. I cannot wait to attend next year's Spring/Summer 2013! More power to Copenhagen Fashion Week!